What can North Country Machinery do for you? We have recently changed our name from North Country Marketing to North Country Machinery, and we are now located at 2964 164th Ave SE, Harwood ND, 58042. NCM Is Now on Facebook! North Country Machinery represents Manufacturers of Agricultural, Light Industrial and Lawn & Garden Equipment. These products are state of the art in design and have stood the test of time. Our headquarters are located in Harwood, North Dakota. 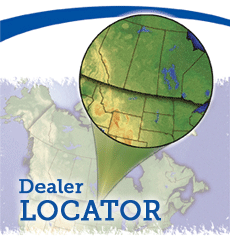 The marketing network consists of over 400 high profile dealers in a 12 state region. Please feel free to browse through our Manufacturers product lines, request a quote, find the location of your nearest dealer. Don’t hesitate to contact us if you require any assistance. NCM Seasonal consolidated with North Country Machinery under one roof to better serve you. Still offering the same great products. 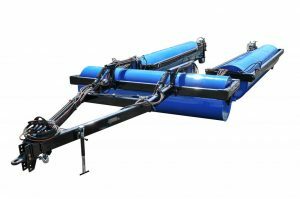 North Country Machinery is continually looking for dealers to market products to the end user. A protected territory is offered to Stocking Dealers. Please feel free to return the completed dealer application forms to North Country Machinery.